Ive tried many flavors that Ive liked from you guys and this is BY FAR my favorite!! A delicious, smooth vanilla flavor that I cant get enough of! Great job!! I’m usually nota fruit vapor, but I bought a small bottle of Fliids Strawberry cream and it’s the perfect amount of strawberry and cream. Delicious! Fluids flavors are amazing and I know I can trust them?? 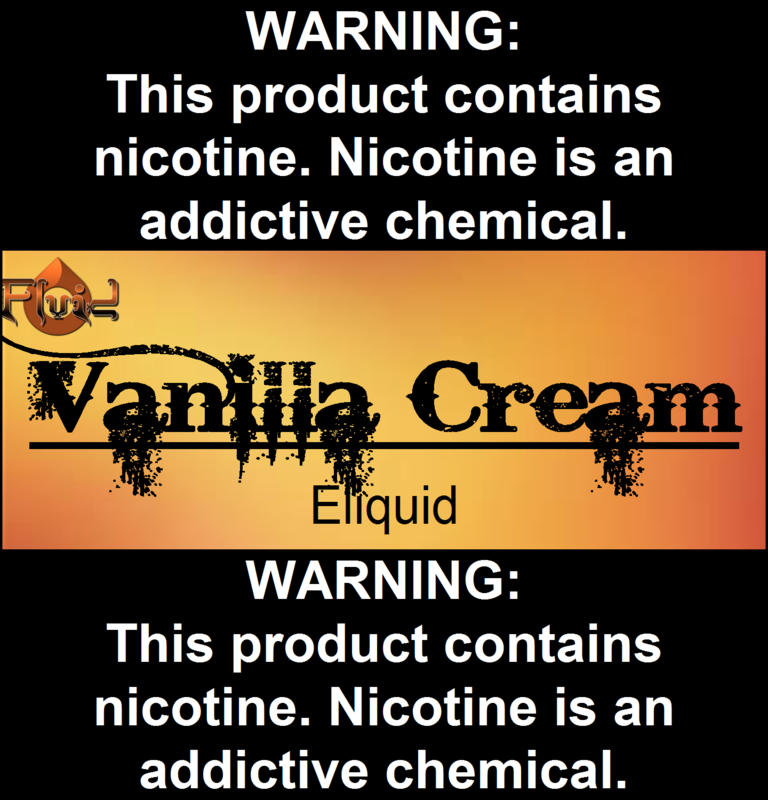 Great vanilla flavor. I always have some on hand. Super fast shipping and professional service from Rob and the crew. Way to go, Fluid!